Niels Schubert is a German photographer, living and working in Stuttgart. 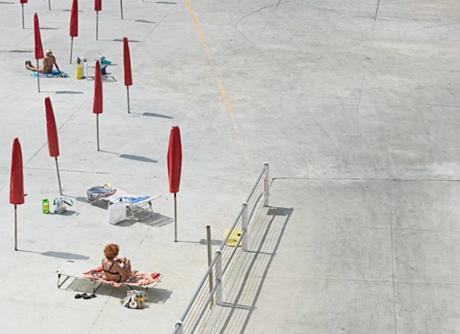 This piece is titled “stabilimento balneare #3”. You can view more of Niels’ work through Saatchi Art.